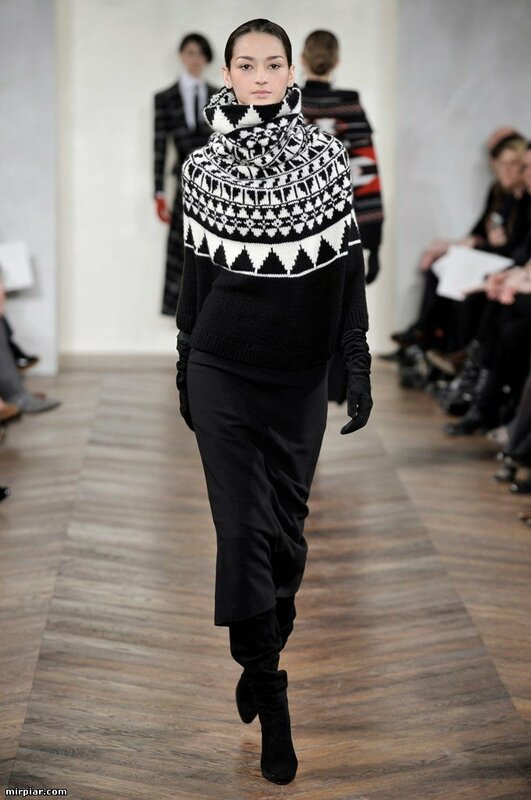 I was dreaming about this pullover for months. And then... surprise. 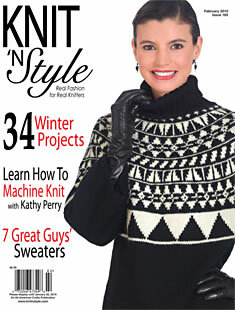 A saw it on the cover of Knit 'n Style at the library. It's the same except of the collar. But the collar is what I love in it the most! It took a week and 700 grams of Pattons 100 % wool. (500 black and 200 white).